As a solo female traveller, who is travelling on a budget, finding a decent and safe accommodation suiting my pocket is always a challenge which I overcome on a trip by trip basis. To be honest, I thought it would be very difficult to get something in my budget, some cities more tricky than others. 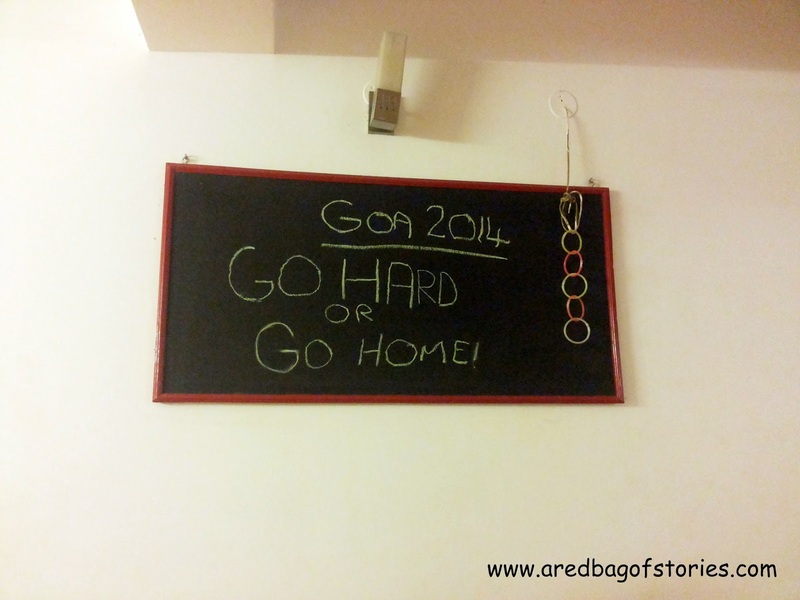 However, a little research and I booked myself a hostel bed on my first trip to Goa. 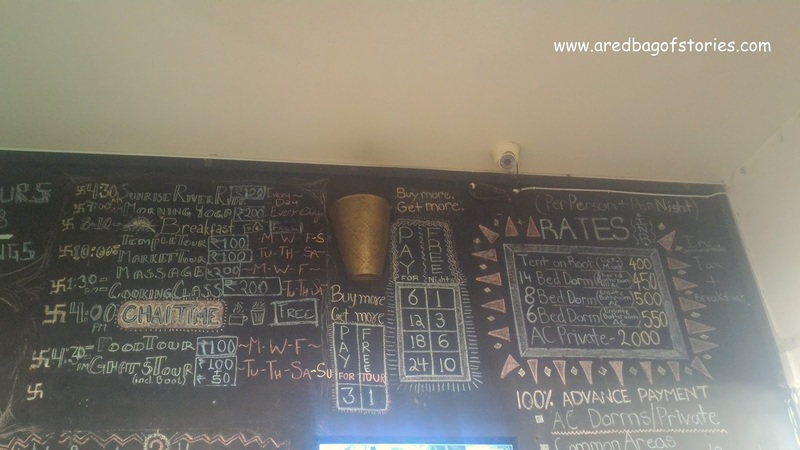 So, my four hostel stays later I decided to correct these misconceptions and bring to you the entire story of staying in a hostel in India while travelling. 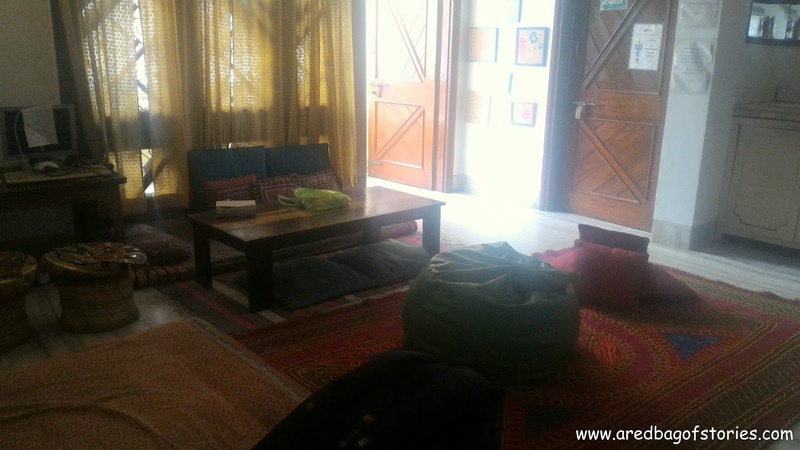 WHAT MAKES HOSTELS A BRILLIANT CHOICE? 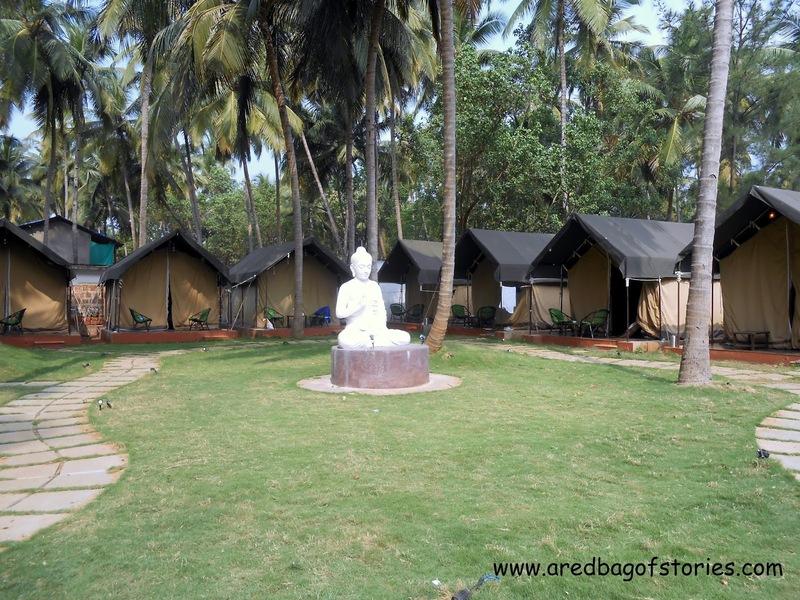 India has always been a fascinating destination for international backpackers for years now. They all have been travelling across south-east Asia and Europe, places which are backpacker friendly. There was a very potent market need for safe, budget stays for backpackers, with quality at par with what’s offered by big hotel chains. Out came new-age entrepreneurs who made first move in this niche segment and today, we have a sizeable number of them across cities. 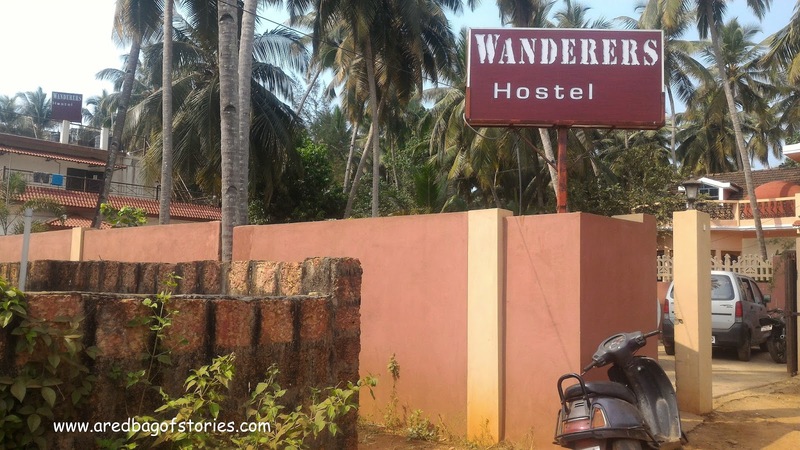 There are hostel chains, like Zostel, spread across cities catering to foreign tourists mostly (with Indians coming in as well) and hostels focussing only on a particular zone (mainly Goa or Rajasthan). 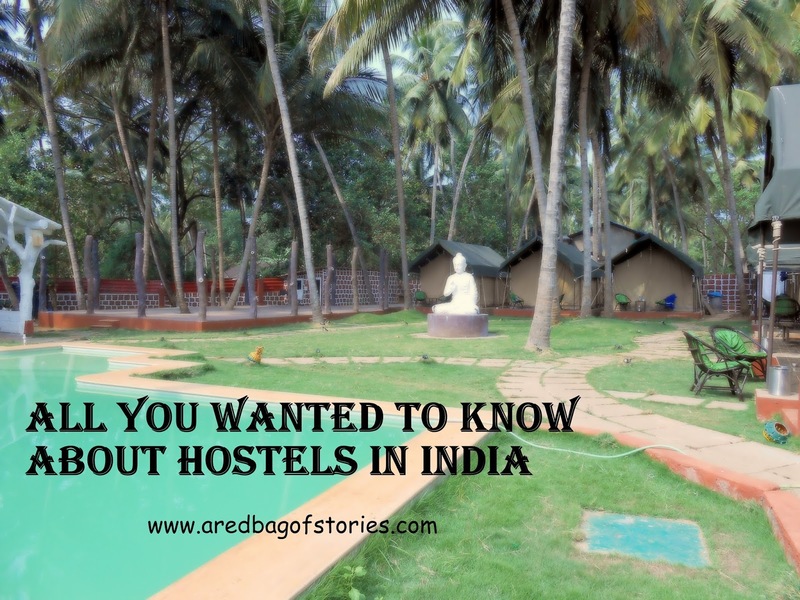 Basically, wherever you are going in India, you might find a hostel now. Gone are the days when we all travelled with huge families and bigger wallets. Now vacations are getting sacrosanct, frequent, solo and mindful of budget too. Staying in a luxury beach resort in Goa or a lake-facing hotel room in Udaipur are fabulous vacation stays but not always possible. Thanks to a mind-numbing variety of hostels at many tourist spots in the country, picking up your bag, taking an overnight bus and experiencing a new city on a long weekend, and all that under an unbelievable amount is now possible. And when we say unbelievable amount, I mean a bed starting say, 250 rupees a night. No kidding. Imagine, saving a bagful to spend on rest of the trip and of course, shopping! I wouldn’t blame you if the first image that comes to your mind is of dirty, dingy rooms with cramped bunk-beds, stinking washrooms and plastered down walls. 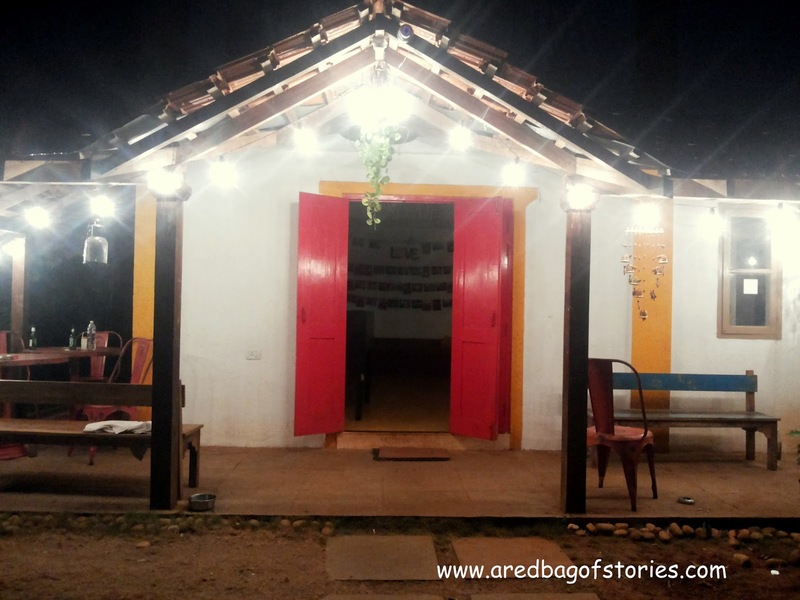 Well, let me take you to the colourful world of hostels that are coming up in India, from hip and happening Goa to the Blue City of Jodhpur. Owners are taking keen interest in designing these spaces and making these comfortable like a hotel. 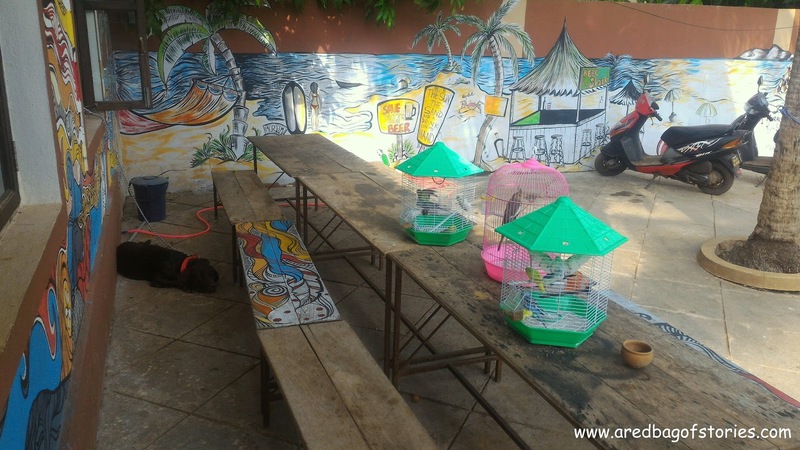 Wall arts, graffiti, hanging art pieces, nicely done-up break-out rooms, backyards for evening barbeque and bonfire sessions, terraces for pitching tents, clean swimming pools, themed rooms, squeaky clean washrooms, fresh linen and well-equipped kitchens. You get the drift, right? 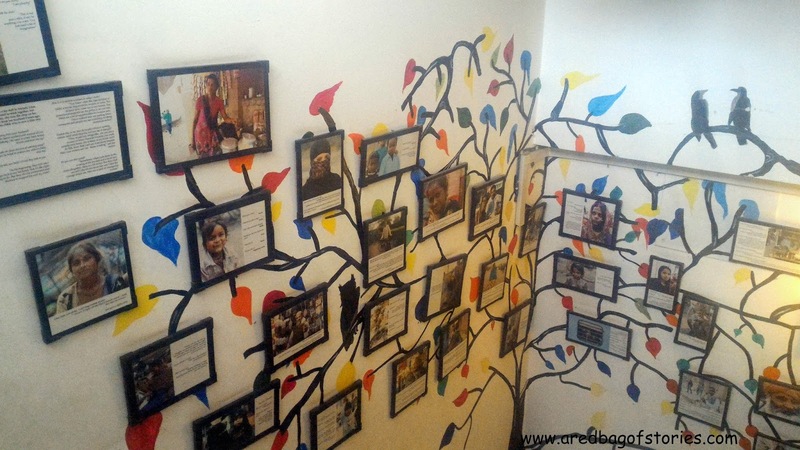 The front-desk in these hostels may not have uniformed staff which speaks impeccable English but they are the locals who know the place much better than anyone else. Expect advice on which is the best place to buy authentic Banarasi saree in Varanasi or where to get good laal maas in Jodhpur. You get to experience the city from a local’s eyes, beyond the guidebooks. And that’s why we travel. Isn’t it? While many big-budget hotels are located near the outskirts of the city, hostels are always centrally located with close proximity to restaurants, bus stops, auto stands, supermarkets, city attractions etc. They make the best decision if you want to walk around the areas and explore. Be ready to make friends, lot of them! In our otherwise routine home-work-home kind of life, how do we get a chance to meet new, interesting people from different countries? I got my answer - by staying in hostels while travelling. Make friends with them too! From US to Uganda, I have come back with lot of friends and memories from each trip. In fact, the world becomes so much smaller after that. Once in Goa, I had a Spanish girl with her Australian boyfriend, another guy from Texas and all four of us spent all night in our dorm talking in itsy-bitsy understandable Spanish (I am learning Spanish, so had a chance to practice! ), about movies, food, travel, music and India! Who would have thought?! Now let’s address the elephant in the room. Yes, hostels are very safe to stay. This comes from a solo female traveller. There are security cameras at most locations and this keeps a check on any unwarranted entry. Their bustling living rooms are far safer at any point of the day than long, desolate hotel lobbies. As for your stuff, all the hostels provide you with a locker with a padlock (or you can buy the lock from them). • Most importantly, if you believe in serendipity! • Respect your dorm-mates’ privacy and sleep. Do not make noises once the lights have been off in the room. You wouldn’t like it if it happens to you, right? 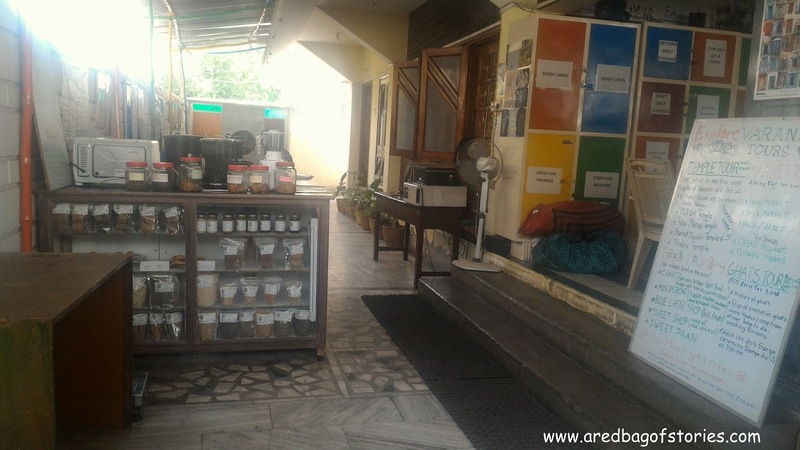 Located centrally, just 15 minutes rickshaw ride away from the main ghat, Stops is our top favourite amongst the lot. Take your pick from a variety of tours and walks they offer every day and you would have experienced most of Varanasi just like that. They arrange early morning Ganges boat ride for you, they have a little tuck shop that’s open 24X7, maps and information about eating joints, ghats well-placed at the reception. Did we mention the staff is very helpful? 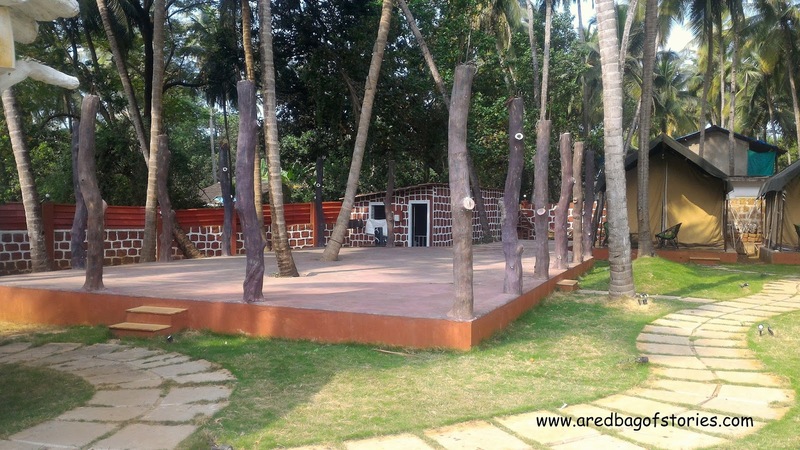 Located just 10 minutes from the serene Morjim beach in the north, Wanderers doesn’t look any less than a hotel. Big, airy dorms and tents near the swimming pool are a big plus. A very efficient staff, proximity to other north beaches and nice restaurants, Wanderers comes very easy on the pocket and gives you value for your money spent. While planning a trip and looking for hostels, check out these websites to see ratings, prices, availability, reviews etc. You can make reservations through these websites by paying 12% booking amount and rest as cash on arrival. Having travelled solo and stayed in hostels in many cities, I will tell you something. 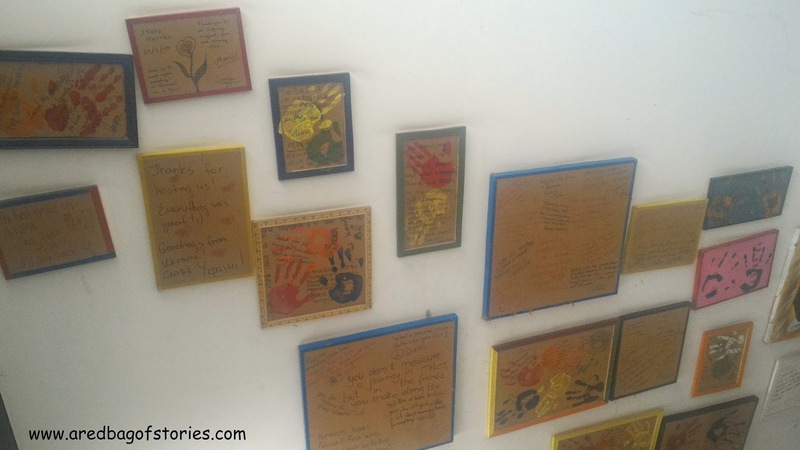 Every hostel stay has made me richer in terms of new people that I met and stories I heard. And I will not trade these for anything. Not even for a fancier hotel stay.